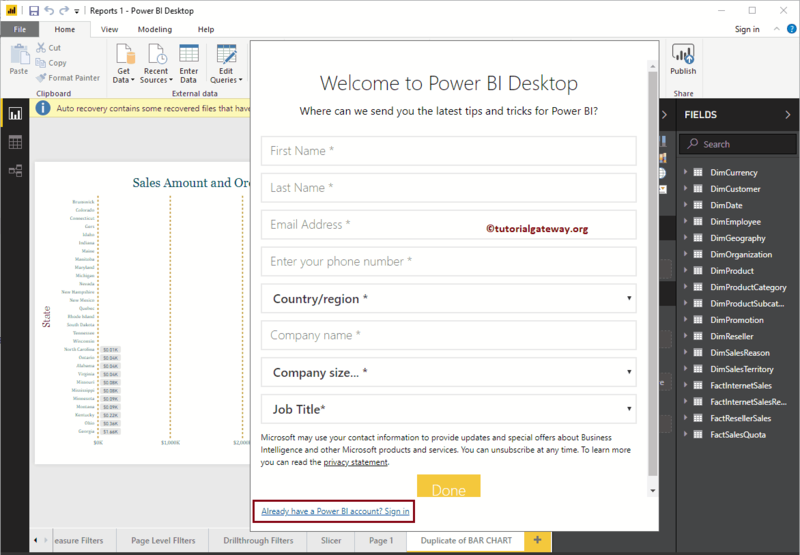 In this article, we will show you, How to connect Power BI Desktop with Power BI Service or Power BI Pro. 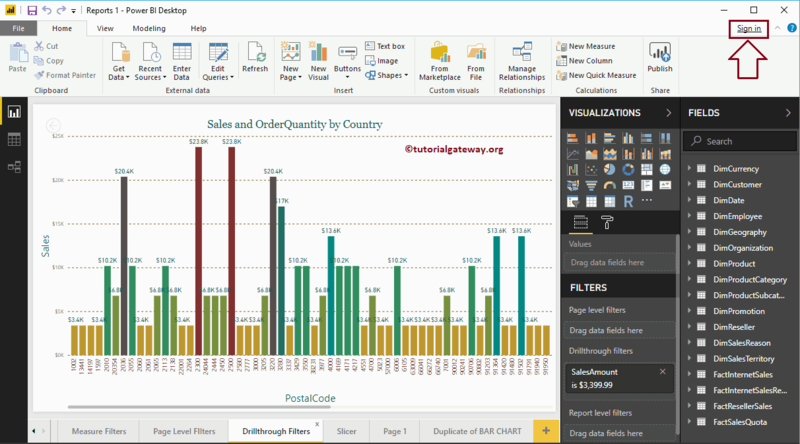 This is very important to publish your reports. 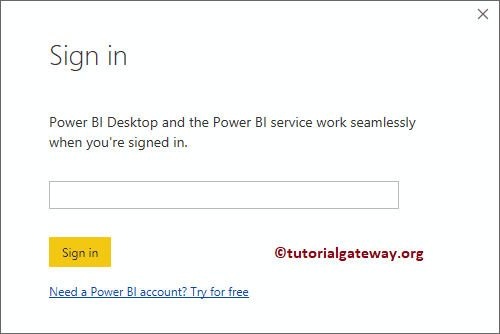 TIP : I suggest you to refer Register to Power BI service article to create an account. 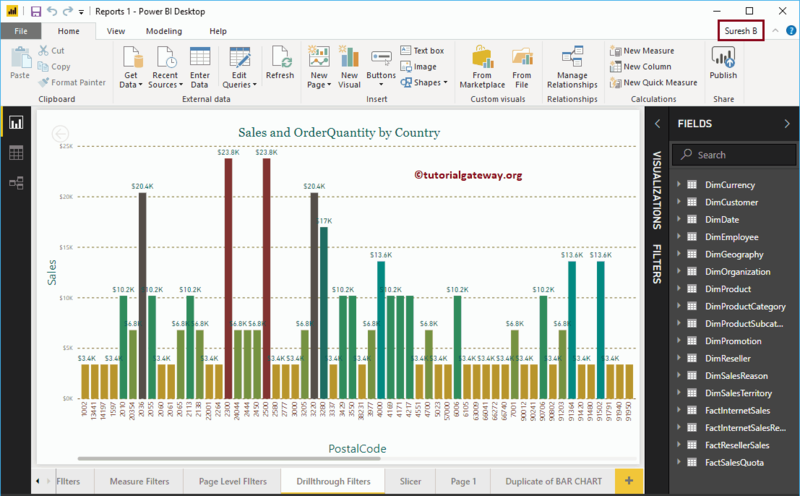 If you haven’t started the Power BI Desktop yet, Double click on the Power BI desktop to open. Once it is open, it will ask to you to register or to sign in as we below screenshot. You can use this form to create a new account. 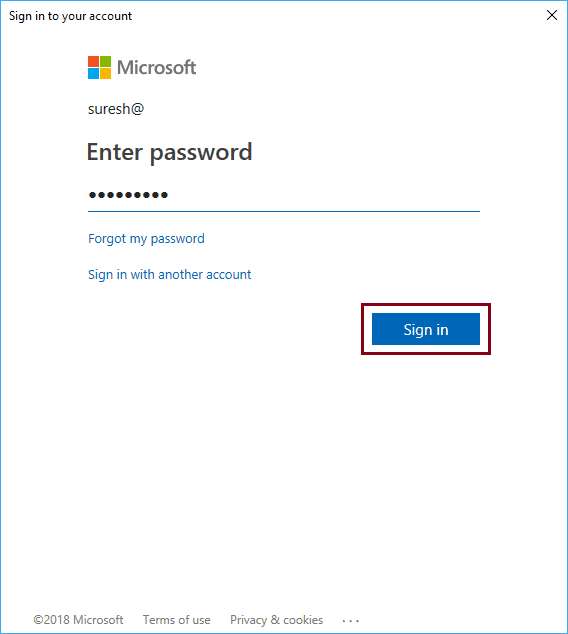 Clicking the hyperlink will open a Sign in window. Here, you have to provide the username. 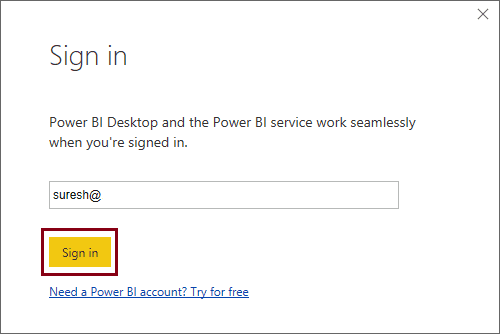 Somehow if you forgot to login when the Desktop is loaded then you can follow this approach. Click on the Sign in hyperlink in the top right corner.